Over 100 years ago Swinburne began with a simple premise: to provide technical education to a sector of society otherwise denied further education. For over a century Swinburne has committed to innovative education, strong industry engagement and social inclusion. The vibrant, multicultural and student-focused university you know today boasts over 50,000 students from all walks of life. In 1909, however, the first class enrolled merely 80 young men. 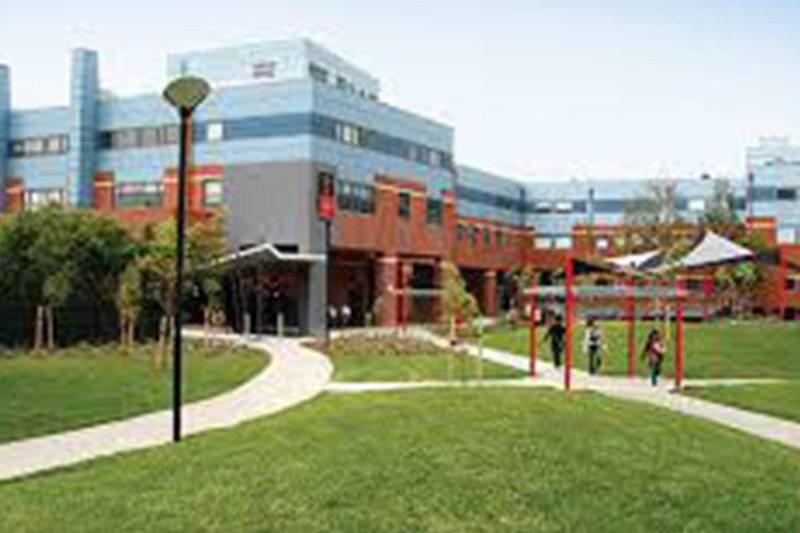 Swinburne offered training and education in plumbing and mechanics. We offered classes with the very first computers. 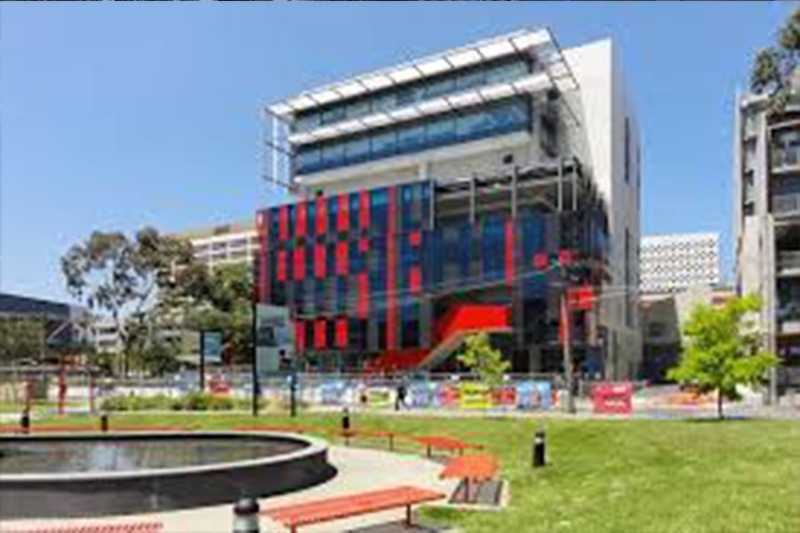 Since the digital revolution Swinburne has been providing cutting-edge education. Our media programs and bio-research are just two examples. We continue to focus on emerging technologies, industry engagement and flexible learning options. We ensure we adapt and evolve with the times. We deliver relevant education for our students today, and tomorrow. In 2018 the Academic Ranking of World Universities (ARWU) ranked Swinburne as one of the world’s top 400 universities. 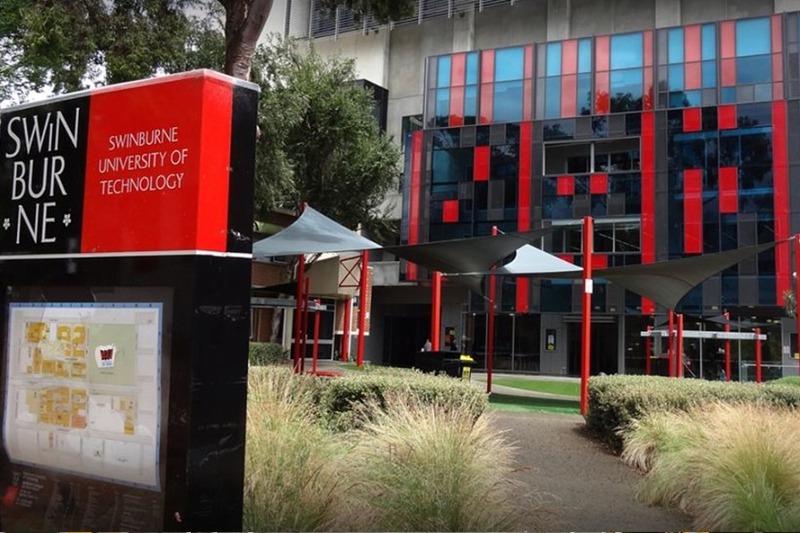 Swinburne is recognised for producing graduates who are ready for employment. We offer a range of programs that extend beyond what you learn in the classroom to prepare you for your career. Andrew Dominik – Film Director, Chopper (2000), The Assassination of Jesse James by the Coward Robert Ford (2007), Killing Them Softly (2012), and the documentary One More Time with Feeling (2016).